Kick off your visit on the 17th (Sat): steep yourself in history at Old Trail Town. To see more things to do, traveler tips, maps, and tourist information, go to the Cody online journey planner . Newark to Cody is an approximately 9-hour flight. You can also drive. 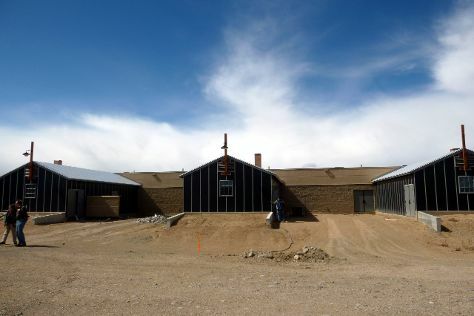 Due to the time zone difference, you'll gain 2 hours traveling from Newark to Cody. In November, Cody is a bit cooler than Newark - with highs of 44°F and lows of 24°F. Wrap up your sightseeing on the 18th (Sun) early enough to drive to Yellowstone National Park. Yellowstone National Park is known for nature, wildlife, trails, historic sites, and nightlife. Your plan includes some of its best attractions: explore the stunning scenery at Grand Canyon of the Yellowstone, trek along Artist Point, witness a stunning natural landmark at Old Faithful, and admire all the interesting features of Lamar Valley. For photos, ratings, maps, and tourist information, use the Yellowstone National Park day trip app . 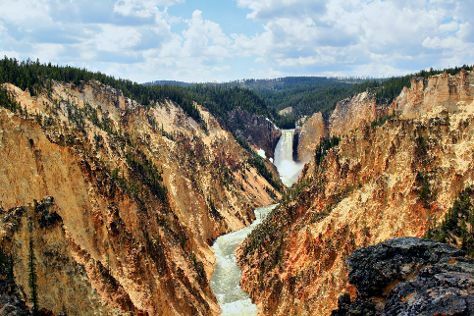 You can drive from Cody to Yellowstone National Park in 2.5 hours. In November, Yellowstone National Park is a bit cooler than Cody - with highs of 33°F and lows of 12°F. Wrap up your sightseeing on the 22nd (Thu) to allow time to drive to Moose. Moose is an unincorporated community in Teton County, Wyoming, United States, in the Jackson Hole valley. 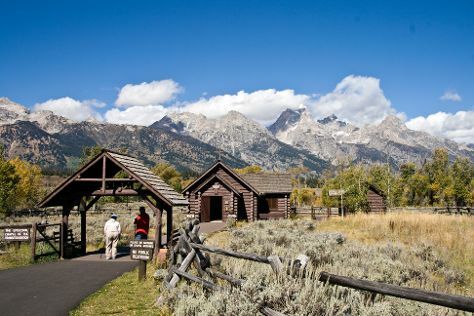 Start off your visit on the 23rd (Fri): look for all kinds of wild species at Grand Teton. On your second day here, take in the dramatic natural features at Glacier View Turnout, admire all the interesting features of 42-mile Scenic Loop Drive, and then contemplate the waterfront views at Teton Point Turnout. For reviews, photos, ratings, and tourist information, use the Moose trip itinerary maker . You can drive from Yellowstone National Park to Moose in 2 hours. Plan for somewhat warmer temperatures traveling from Yellowstone National Park in November, with highs in Moose at 39°F and lows at 18°F. Finish your sightseeing early on the 24th (Sat) to allow enough time to travel back home.